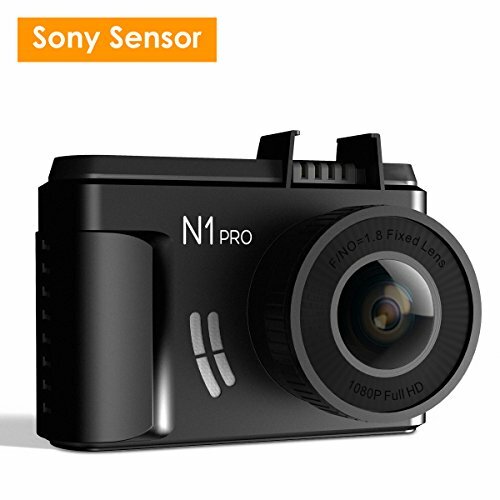 【Full HD 1080P Dashcam with Supper Night Vision】Small size, the dashcam record HD 1920X1080P/30 fps video, equipped with High performance NT96658 CPU and advanced Sony Sensor IMX323, 160° high resolution wide-angle F1.8 six layers glass lens clearly captures the license plates cars as well as road signs during the day and night, clear video evidence potentially critical in an insurance claim. 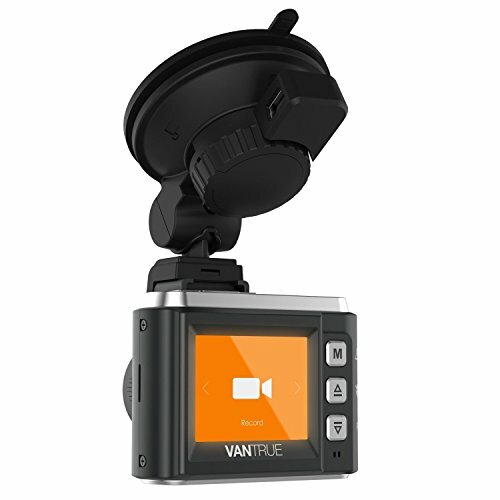 The VanTrue N1 Dash Camera is the most compact car camera I’ve ever tried. The box it comes in isn’t massive, so it was a surprise when I opened it to find such a dinky camera inside. As well as the camera you get manuals, a good length power cable and a USB cable. The power cable features a small cover which, when opened, reveals a USB port allowing you to charge you mobile on the go, a really nice touch. A first for me is that the power cable can plug into the screen holder instead of the camera. This is such a simple idea but it’s brilliant, it means you can very easily take the camera out of the car without having to disconnect cables. The small size means you get a small screen, but the menu is still easy to navigate and use. There are a lot of options so it’s worth spending time checking out all the options. 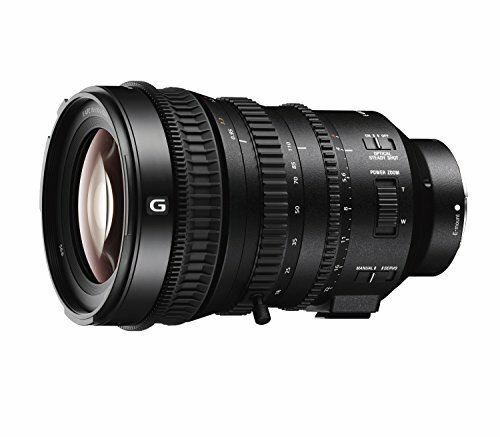 Image quality is excellent, good wide angle lens that takes in multiple lanes and it captures lots of details such as number plates, road markings etc. The unit also does a good job at recording in car sound, I imagine this would be very handy if you were in an accident off camera, to hear what happened before the accident. There isn’t any GPS logging with this camera. Great little compact dash cam. 【24 Hour Parking Mode & Collision Detection】Motion activated parking mode makes the car camera to automatically record when it detects motion in front of your car, Please hardwire it or connect it with external battery source when parking. 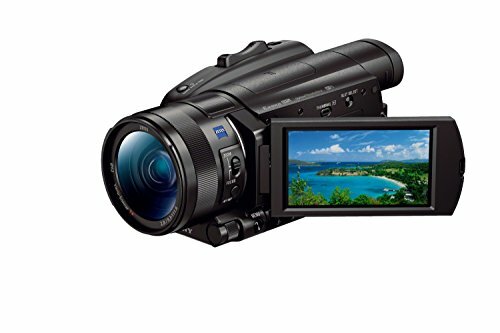 Even if no power supply and the camera turns off, it will turn on and end recording after 20s once it detects crash in front, and the recorded videos are saved and locked. 【Seamless Loop recording & G-sensor】The car camera will auto start recording once the engine stars. When the storage limit is reached on the memory card, new recordings will automatically overwrite oldest recordings. 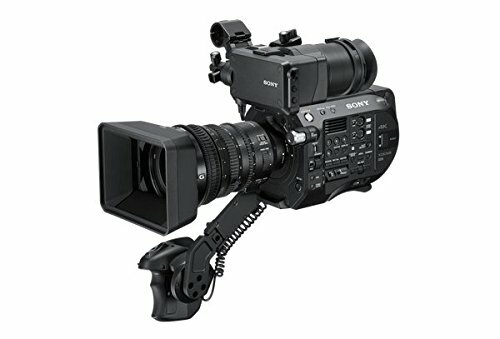 Built in G-sensor auto detects a sudden shake/collision and emergency locks the footage to "Event File" thus saving important video files. Automatic/Manual lock option. 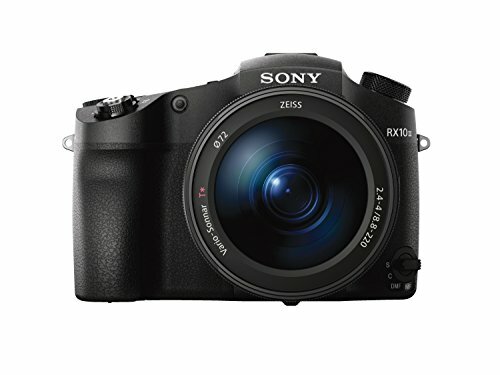 Supports up to 256GB microSD cards (Class 10 formatted to FAT32). Recommend Samsung evo card(not included). 【Time Lapse & Heat-Resistant & Audio Recording】The dash camera will keep taking photos at the set time interval and then auto edit them together to a video clip once time lapse enabled, thus reducing the size of the video file. Equipped with the PC and ABS housing, the working temperature is from -20℃- 70℃. With the NT96658 superior chipset, the car cam has longer lifetime and stable performance. Built in microphone/speaker for sound recording without distortion, you can also turn the audio off. 【Optional GPS & 18-Month Warranty】Optional GPS for you to track the driving route, location and speed. 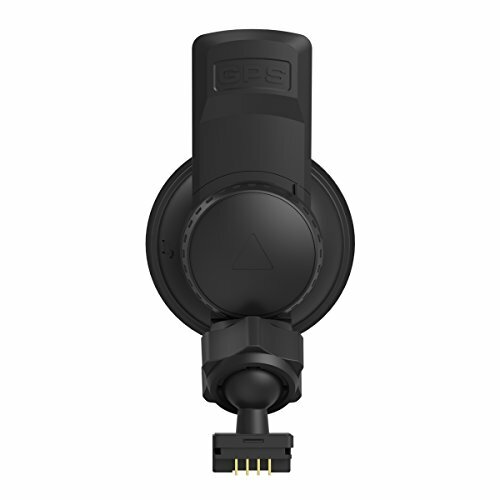 To use GPS function, please buy an extra N1 Pro GPS mount(ASIN: B07GVF5P3C). Auto LCD off after the recording begins so you won't be disturbed by another glowing rectangle on your windshield. Vantrue will guarantee 30 days money back and 18 months free replacement for quality-related issue, email replies within 24H, and 100% Satisfaction Guarantee. Please note: It doesn't work for Vantrue N2 Pro / N2 / T2 / R3 / X3 Dash Cam.